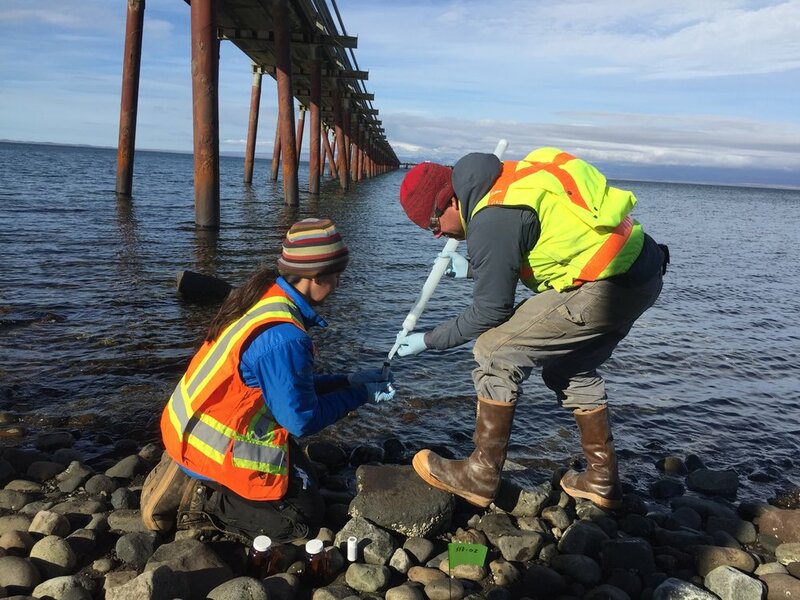 Susitna Environmental is developing within the rapidly growing community of small environmental-based businesses found in Alaska. Our strength is building teams and collaborating with partners who complement our skill set to achieve any task. Susitna is only one piece of a large network of environmental professionals who can fulfill the needs of our clients on any type of project. This site is located along the northern bank of the Tanana River within the firing fans from the 5,053-acre Small Arms Range Complex which is still in use and is part of the Fort Wainwright Range Complex - Tanana Flats Training Area. Remote Site Remediation: Excavate and dispose of more than 390 tons of hazardous and 1,700 tons of non-hazardous debris and soil to make the site eligible for unlimited use and unrestricted exposure. 2017: Characterize the extent of a fuel release of approximately 700 gallons of ultra -low sulfur diesel fuel. 2018: Remedial action to remove and dispose of fuel-contaminated soil.